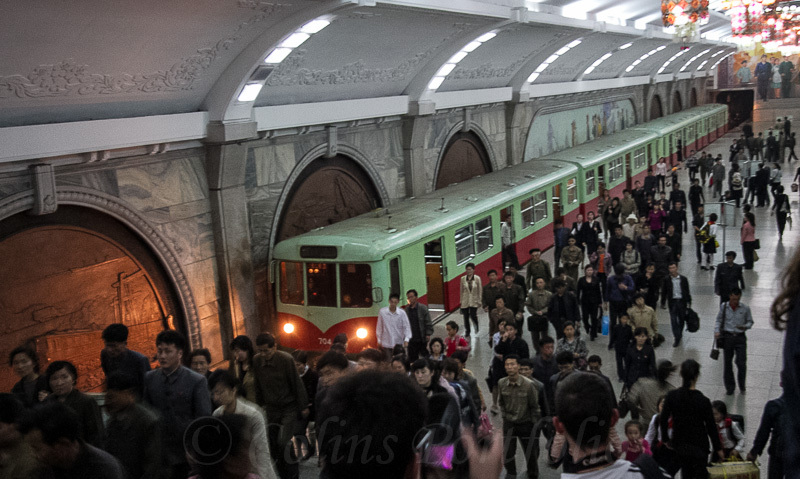 Colins Photography: The metro trains run every five to seven minutes, or every two minutes at peak times. The metro trains run every five to seven minutes, or every two minutes at peak times. Reportedly carrying 300,000 commuters every day.